FlashZCab Passenger transforms the process of flagging down a cab. No more standing in the cold and wet, no more wondering if there really is a vacant cab up the street. 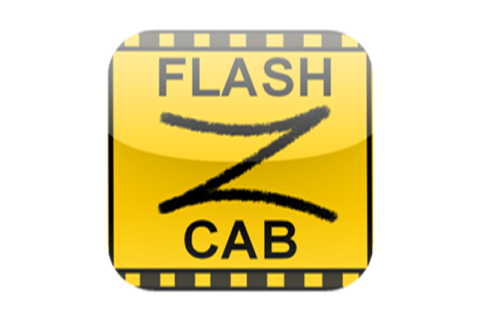 FlashZCab Passenger operates globally and shows available FlashZCabs in your area and allows you to select the most convenient, even if not yet in sight, or in the same street. On approach the passenger and driver apps both flash the same random number on the iPhone screen, allowing quick, easy identification and avoiding disputes over traditional flagging of cabs, especially at crowded venues such as nightclubs, trade and sporting events. FlashZCab saves energy and greenhouse emissions by more efficiently allocating the nearest resource to ready to travel passengers. All for the price a single flag fall.